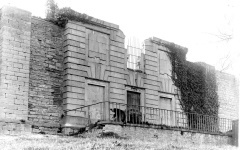 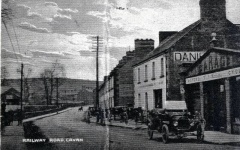 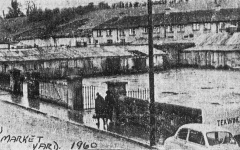 The Cavan bullring was located opposite the site of the old Post Office on Church Street, near the beginning of Main Street. 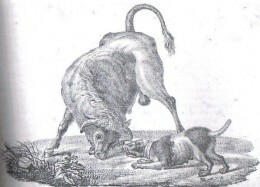 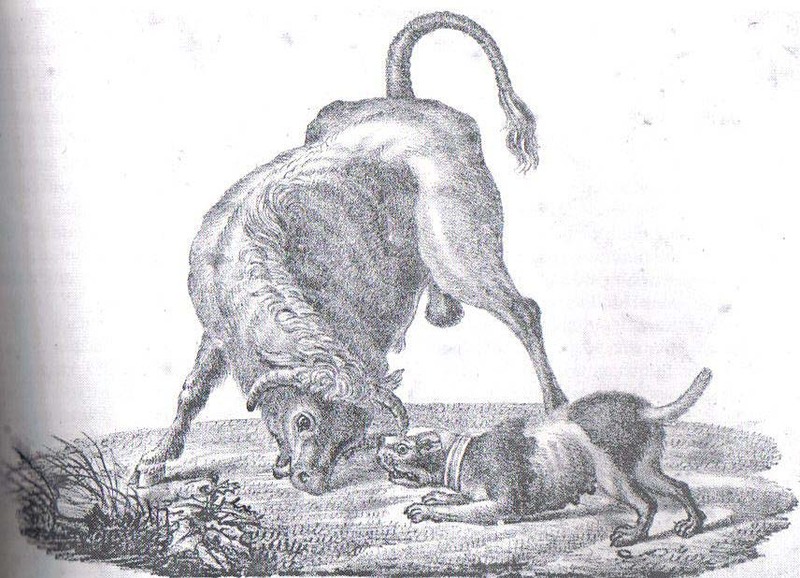 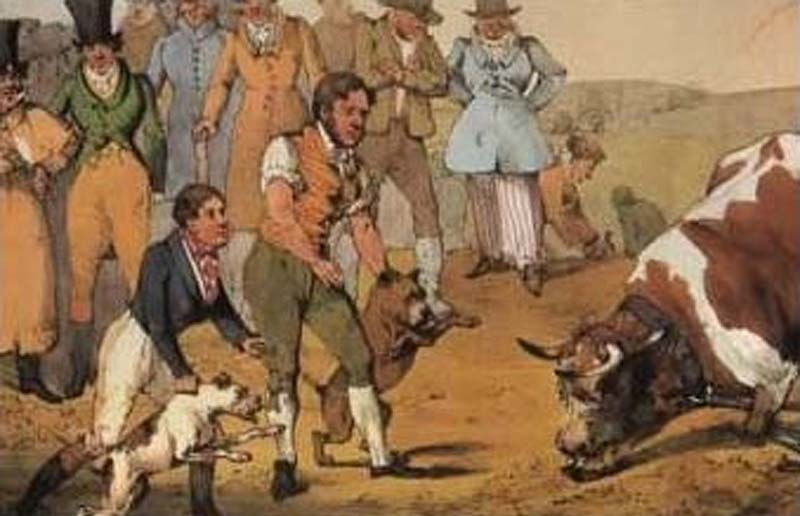 Some centuries ago, in most Irish towns, the ‘sport’ of bull-lighting was carried out by tying the ring in the bull’s nose to another ring in the ground and setting the dogs, on the animal ‘to make the flesh tender’, before killing for use. 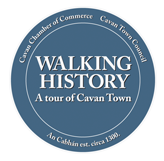 The bull ring is clearly visible on the 1691 Cavan Town Map, which is the oldest known map of Cavan Town. 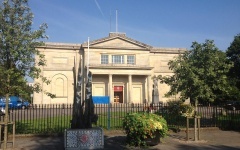 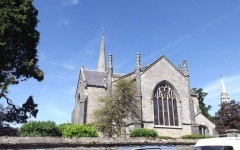 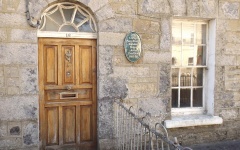 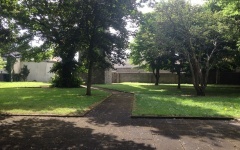 The Presbyterian Church on Farnham Street was built in 1836 and still in use today. 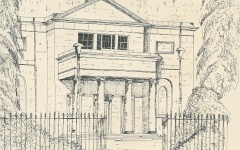 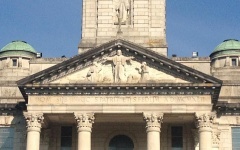 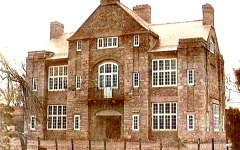 It’s a Scot’s Presbyterian Church, and was built with a residence for the Reverend.